We are offering a wide range of Ball Valves in Abu Dhabi, UAE. Ball Valves are largely used in various industries for a number of applications. A ball valve is a device with a spherical closure unit that provides on/off control of flow, which can be attached on any one end of the pipe fitting. Ball Valves are positioned to align in the same direction as the pipeline, it is in open position and fluid can flow through it. 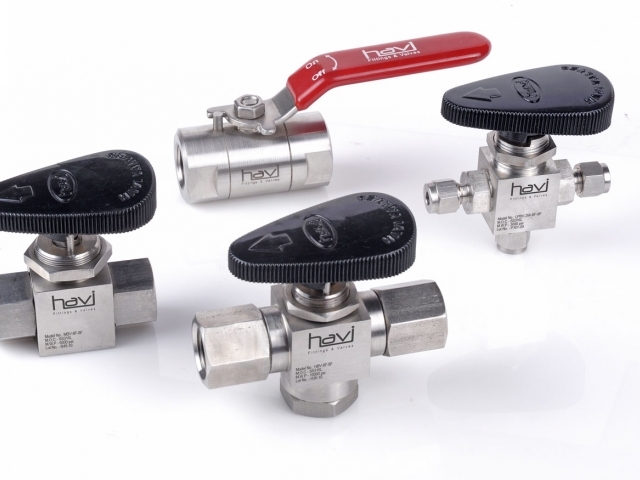 These Ball Valves offer maximum strength and minimum weight. 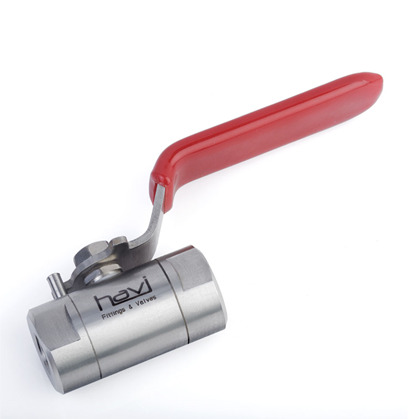 We are offering you super finish Ball Valves for effective sealing. We have maintained a large stock for the same and can make available the Ball Valves even in the bulk quantity to our esteemed patrons. We would be glad to cater your needs. Being the leaders of the market, we make available the Ball Valves at reasonable prices with fast delivery systems.